It is fair to say that if someone wants to find something or find out about something the Internet is probably the best place to start. However, some things are illegal and obtaining such things can be dangerous when it comes to the law. Every day countless individuals, usually young adults, manage to acquire illegal drugs online, anything form marijuana to Molly (MDMA) can be found, purchased, and shipped to the buyer with little threat from law enforcement agencies. We are sure a number of people are asking how this can occur? The answer which may seem simple is actually complex on the underside. 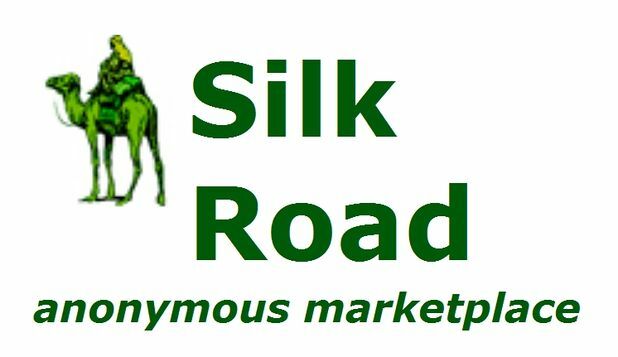 In February 2011, the online drug marketplace, known as "The Silk Road," was launched. The site operates through a sophisticated anonymity technology that makes tracking sellers and buyers extremely difficult to say the least. The website is not easy to find and is only accessible through the TOR network, a complicated online system. The site has a number of Schedule I narcotics for sale, there is hardly anything one could not get their hands on if they so desired. Buyers pay for their drugs with a form of online currency known as Bitcoins, so users cannot be tracked through credit cards, PayPal, or any other traceable source. Silk Road's customers are generally college-aged students looking for a way to get drugs without having to seek them out through conventional channels. The site is still relatively new but it is fair to say that its effectiveness may be a precursor to other websites operating the same kind of business. More and more people could end up looking towards the Internet to fuel their habits or addictions, free from the watchful eyes lurking in the streets. According to the U.S. Department of Health and Human Services' National Survey on Drug Use and Health in 2010, the rate of current illicit drug use among full-time college students age 18-22 was 22 percent. Hope by the Sea is once again honored to be featured on A &E’s INTERVENTION. Tune in to INTERVENTION February 13, 2012, to meet Zeinah. This episode will premiere on Monday, February 13th at 10pm and 2am ET/PT.